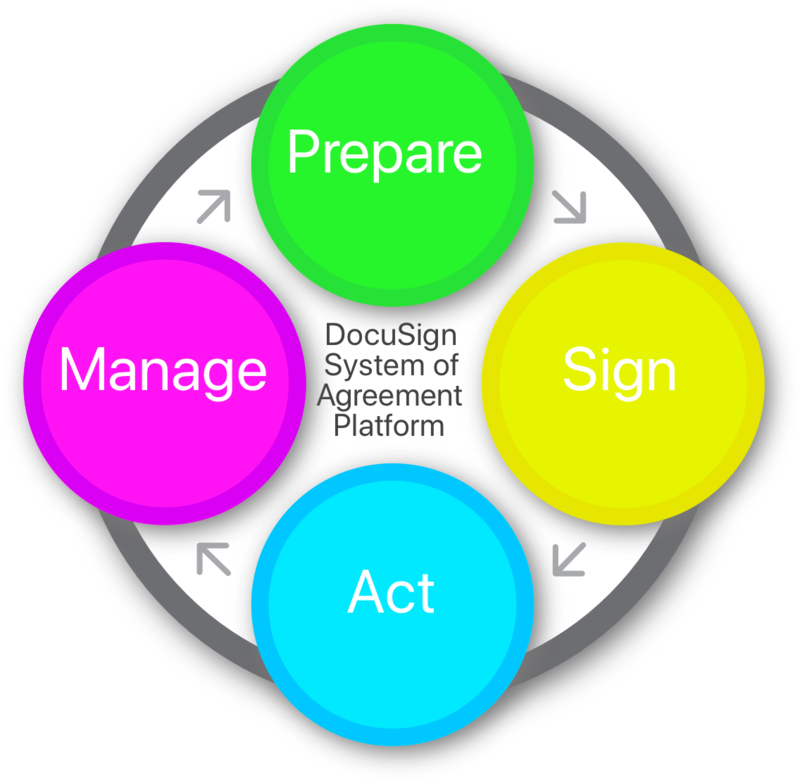 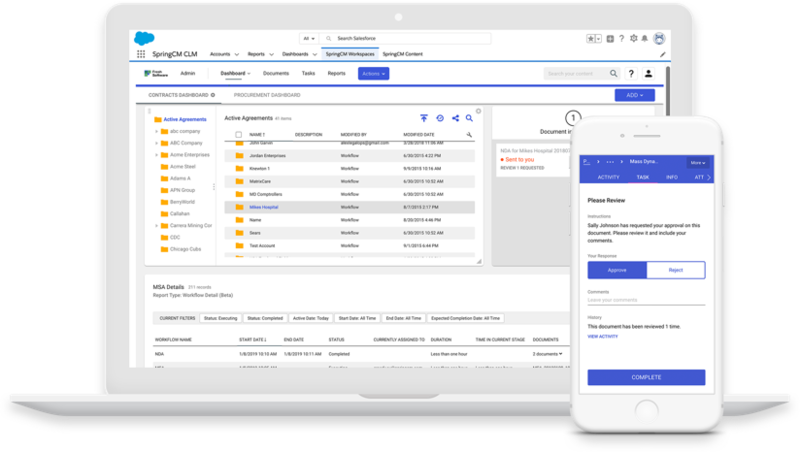 Leveraging DocuSign means more than just eSignature. 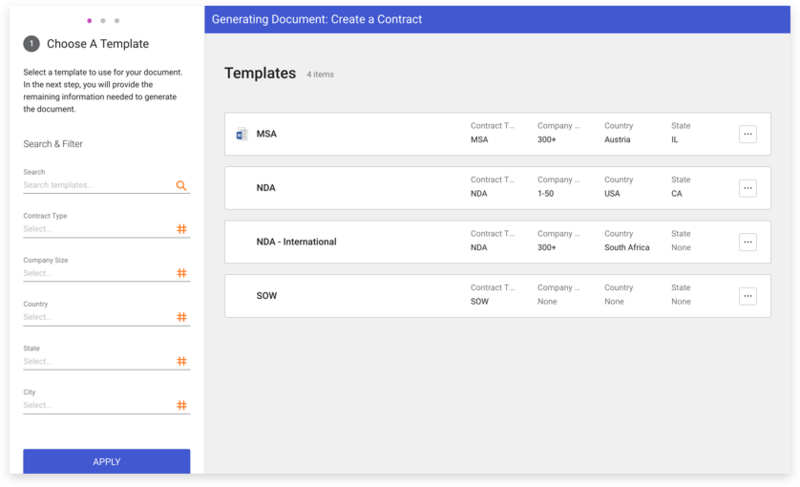 In fact, you’re well on your way to modernising your System of Agreement. 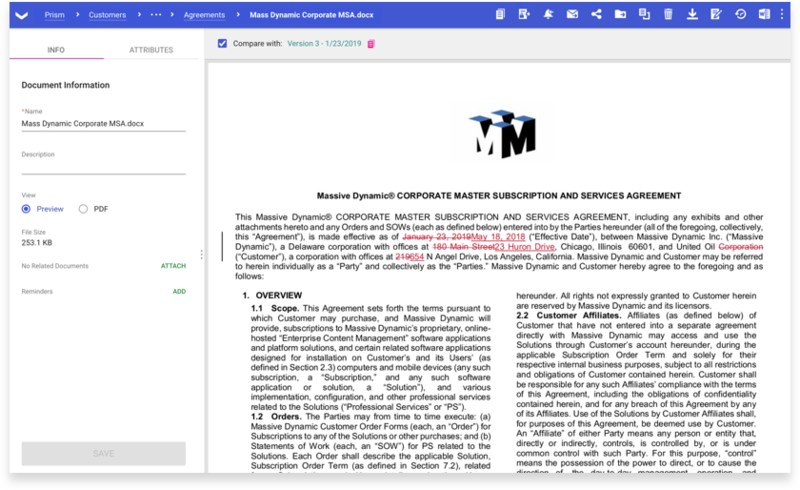 Now, with SpringCM, you can take the next step in accelerating how you prepare, act on, and manage agreements. 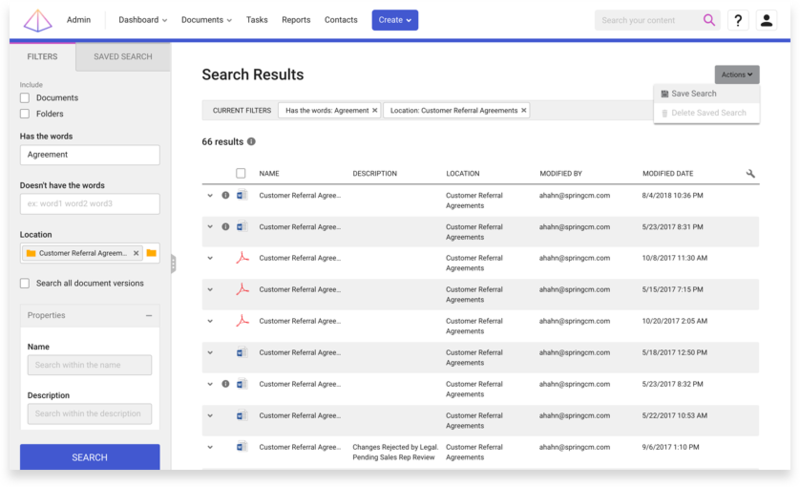 Quickly locate every agreement you need from a single, centralised repository.